Reports indicate that Mumbai based steel manufacturer JSW Steel is looking to raise an amount of up to Rs. 3,500 crore through a domestic bond sale for partially financing its acquisition of Bhushan Power & Steel, which it is buying for Rs. 19,500 crore. The steelmaker is planning on selling around Rs. 3,000 to 3,500 crore worth of bonds and is allegedly in talks with lenders Standard Chartered, Deutsche Bank and Credit Suisse for this purpose. Apparently, this is the first domestic bond issuance of JSW Steel in four years. The last time this company sold such debt securities was at a coupon of 9.66 per cent in the year 2014. Further from the reports, the pricing of the bonds is yet to be finalized, however, these would have maturities of three or four years. 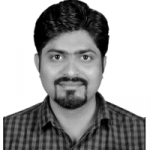 This bond sale would seemingly take place in the month of January, after a final approval is given by the National Company Law Appellate Tribunal (NCLAT). 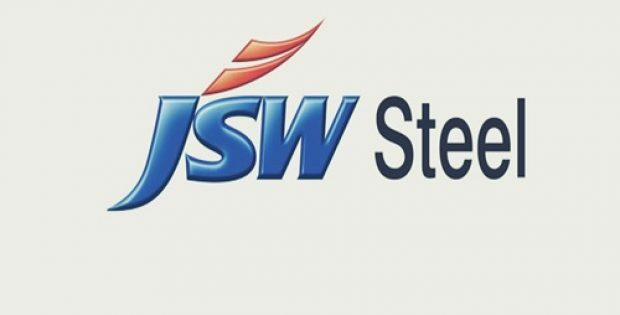 A spokesperson from JSW Steel said in a statement that the company has been raising resources to finance its organic and inorganic growth and also as a part of its strategy of liability management. However, the spokesperson did not comment on this specific bond sale. Records show that after defaulting on dues worth Rs 47,000 crore, Bhushan Power & Steel was admitted for insolvency proceedings around June last year. More than 66 per cent of the lenders (Committee of Creditors) of Bhushan Power & Steel purportedly voted in favour of the bid from JSW Steel in October this year, which came in at about Rs. 19,500 crore. For the record, Tata Steel has challenged this bid. A NCLAT bench of two members has slated the matter for further hearing on Dec. 20.